The dimension is 121.9 in height, 55.9 width, and 10.90 mm of thickness. Compared to other phones of the same size, 141.8 grams of weight is quite typical. 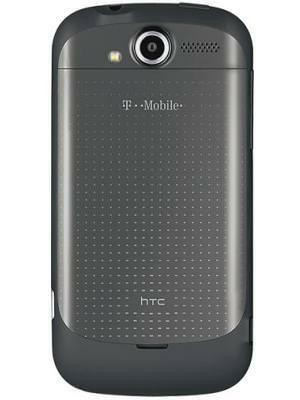 The HTC myTouch 4G packs a 5 megapixel camera on the back, which won't promise high-quality photos. 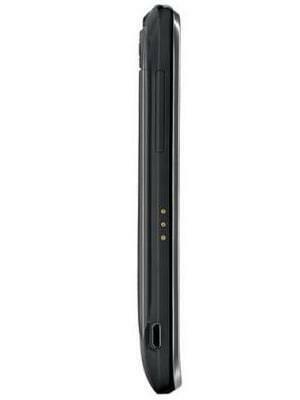 What is the price of HTC myTouch 4G? What is HTC myTouch 4G's memory capacity? What camera resolutions does HTC myTouch 4G feature? 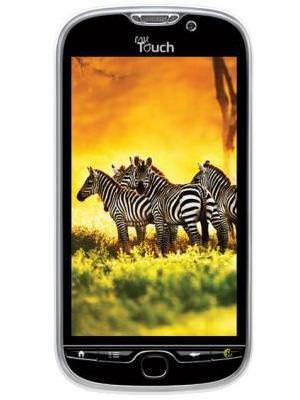 What is the display size of HTC myTouch 4G? How large is HTC myTouch 4G battery life?